Shane Guerrette is 20 year old singer/songwriter with big dreams and an ever-expanding fan base. Drawing on influences from modern artists such as The Black Keys and Cage The Elephant, as well as paying tribute to classic greats ranging from Led Zeppelin to Pearl Jam, Shane has blended his influences of electric and acoustic rock into a style of his own. He brings unique modern qualities to balance the retro roots inspired rock. If you are older than 40 then this his music is bound to make you remember riffs from bands from the 70′ and 80′ but Guerrette is truly a modern rock artist with few other comparisons to present day music. 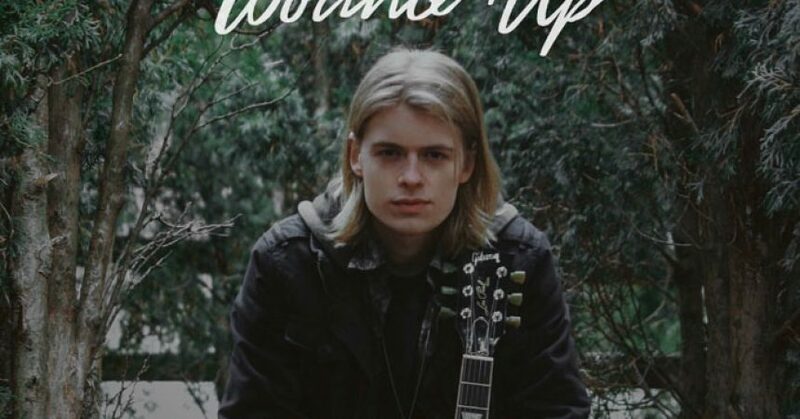 After listening to his latest single, “Wound Up” it for a few days in a row now and appreciating its qualities to evoke emotion, all that I can hope is that this young artist from Latham, NY, continues to keep it real and sticks to his roots sound. Hopefully as he gains success he won’t stray and let the music industry machine alter the essence of his musical being. Everything is nowadays auto tuned and glossed up to perfection, in some cases to hide core artistic defects, Guerrette is raw and visceral, and this is what talent is about. He has taken the roots of blues music and re-imagined into alternative and indie rock sounds. Shane Guerrette’s vocals are clear and soulful, with the grungy, organic sounding instrumentation putting the focus on lyrics that are simple but quite catchy. In its best moments, “Wound Up” is as ferocious and soulful an exploration of blues-induced indie as anything in recent memory. It’s also a record that speaks to the artist’s fearlessness, and, at least on initial impression, it suggests that Guerrette has clarity of purpose. How many 20 year-old artists do you know that prefer wielding a six-string electric guitar, to a gorgeous all-purpose laptop? 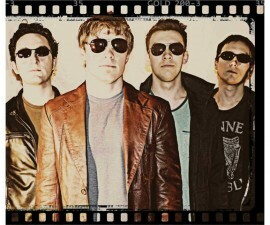 For an act as young and progressive as Shane Guerrette, that kind of focus and vision makes “Wound Up” a very important self-produced rock track. 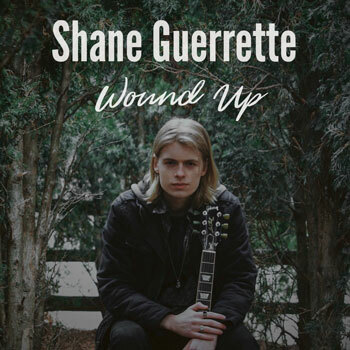 Their production is one of this recording’s strengths, as “Wound Up” gives Shane Guerrette plenty of space to roll around in his homemade artistic clay, and the overall dirtiness and lived-in soulfulness of the single’s sound is perfectly matched to the songwriting. The song is well written, the instrumentation is spot-on, and the music comes from a dude who clearly knows what he is doing. “Wound Up” is exactly what we want out of rock music: emotion, brilliance and individuality. “Time To Say Goodbye” – Andi Young deserves all of the praise his artistic prowess will undoubtedly bring him!